Bhubaneswar:25/6/18; Odia writers Jayadratha Suna have been selected for the prestigious annual Kendriya Sahitya Akademi award 2018. 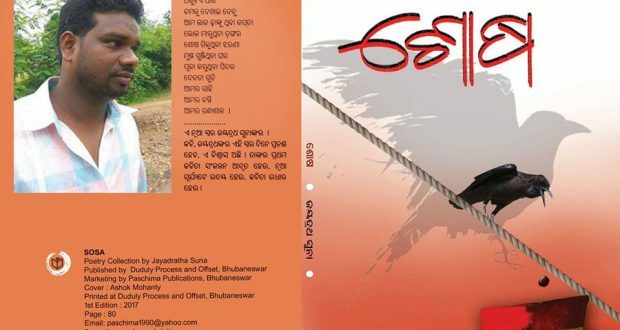 Suna will receive the ‘Yuva Puraskar’ for his book of poetry ‘Sosa’. The Executive Board of the Sahitya Akademi which met today at Guwahati under the chairmanship of its president Dr Chandrasekhar Kambar approved selection of 23 writers.